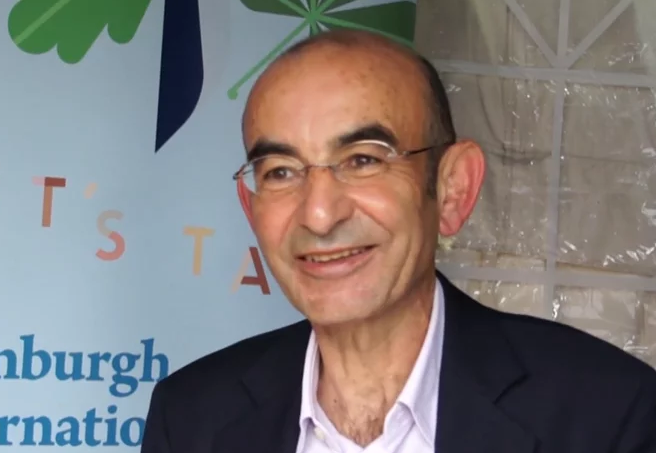 Raja Shehadeh talks to WriterStories TV about his writing, and the history of Israel and Palestine at this year’s Edinburgh International Book Festival. Raja Shehadeh is a Palestinian lawyer, novelist and political activist. He is a founder of the human rights organisation Al-Haq, an affiliate of the International Commission of Jurists and the author of several books about international law, human rights and the Middle East. In 2008 he was awarded the Orwell prize for political writing for his book, Palestinian Walks.